standard and extended with the OBD function. 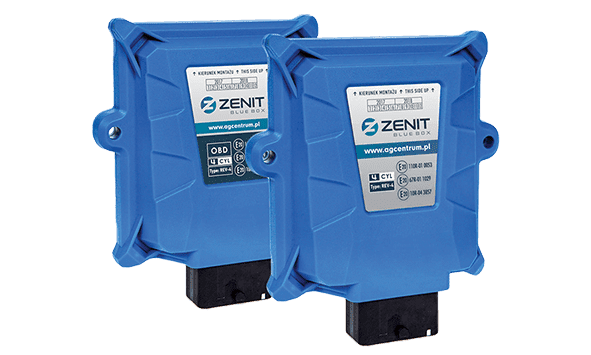 Zenit Blue Box is a modern controller for sequential gaspower supply systems in the volatilephase is dedicated for 4 cylinders engines. 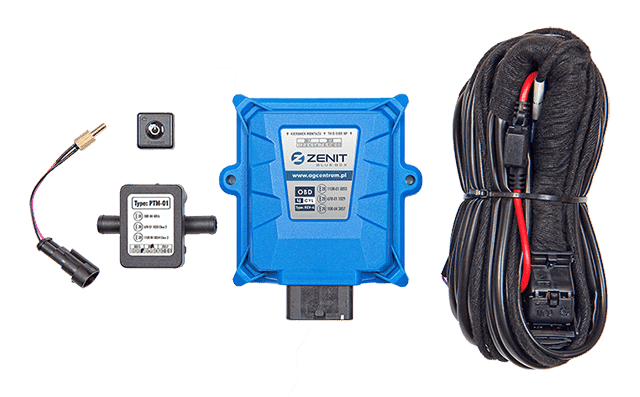 Zenit Blue Box electronics is a universal component of the autogas system. After considering the parameters of the engine, its other components are selected. - ECU is compatible with OBD standards offered in the market. Our newest sequential installation of premium category –Zenit Blue Box – was evaluated by Kuba Bielak - who is a renowned automotive journalist – Kuba Bielak recommends Zenit Blue Box.